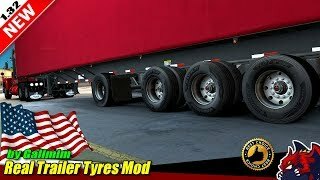 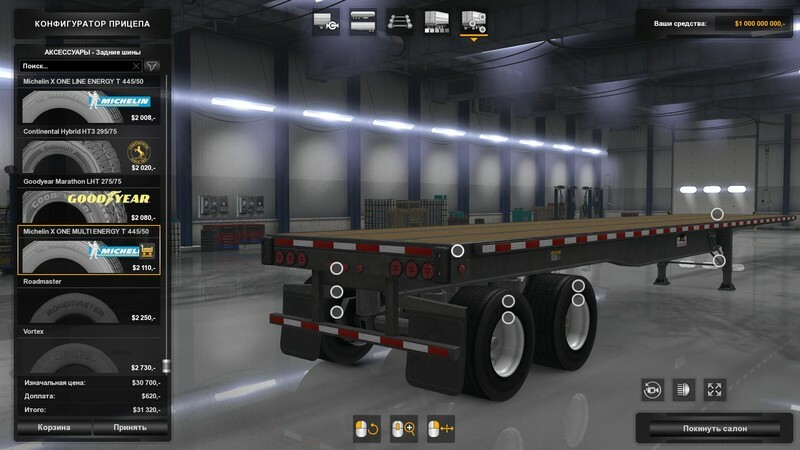 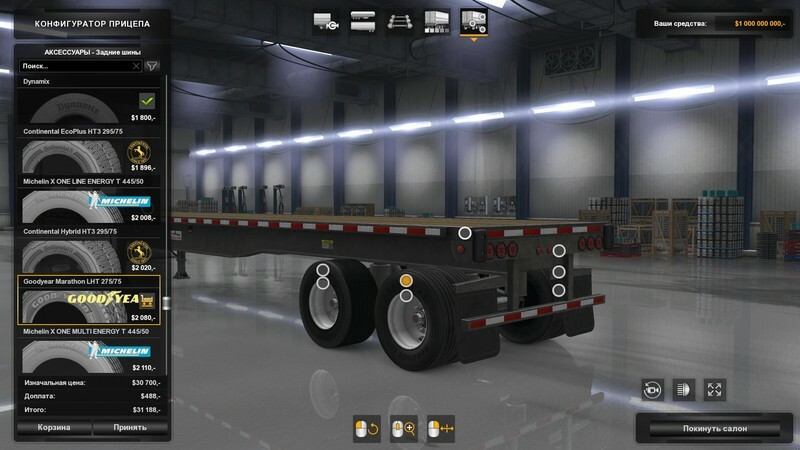 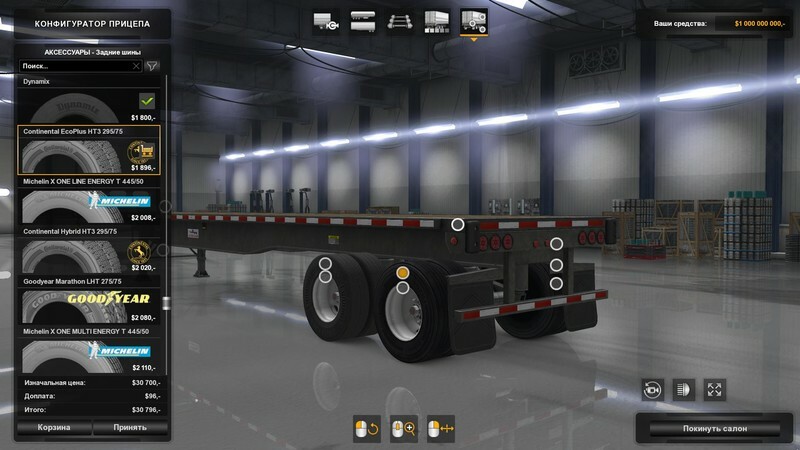 This is a mod adds 12 different tyres for customisable trailers. 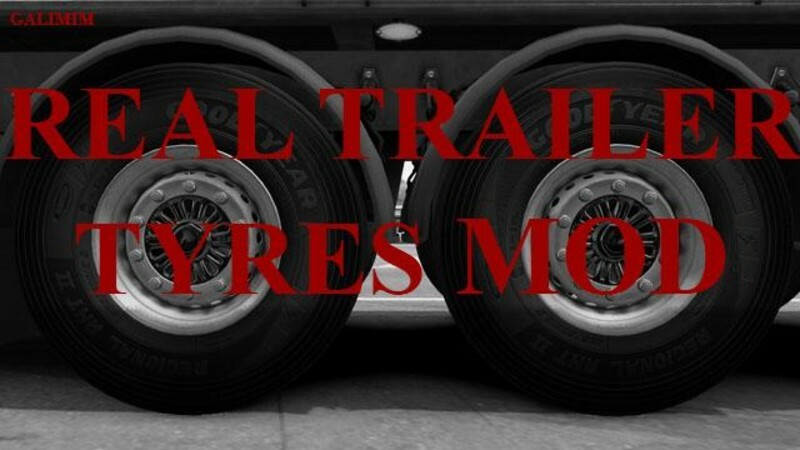 Tyre prices were taken from various websites and are set for set of 4 tyres, or a set of 2 in case of super singles. 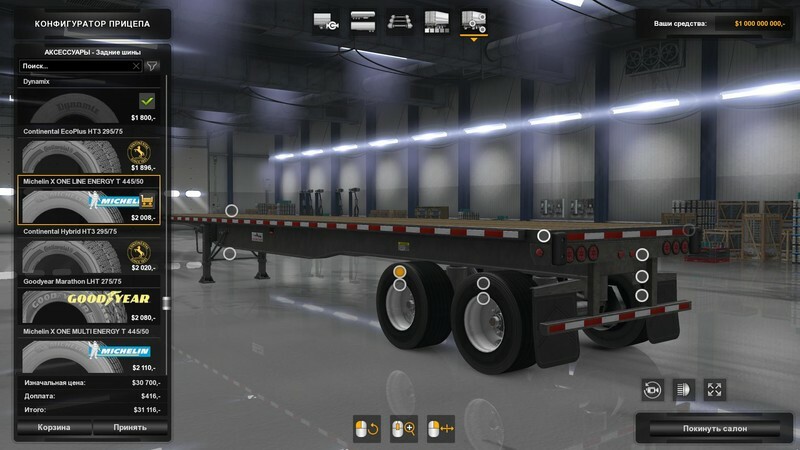 Special thanks go to 50k for the original mod and keeping up with my stumbling trough BT!